Bishesh is an MBA graduate from the full-time Class of 2018. Currently he works at SAP SE headquarters in Walldorf in the IT GTMS SALES Team as a Consultant. Bishesh is a die-hard football fan and a Formula 1 fanatic. He loves to travel and explore new places and indulges himself in various gastronomic experiences. We all have certain aspirations and some dreams which we think would be possible if we go out there and give our best. The MBA provides a nice platform which catapults us in the right direction, to say the least. I was no different. 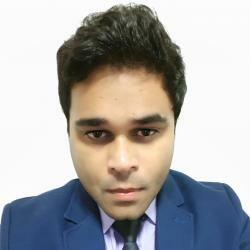 I am an electrical & electronics engineer from India who has around 6 years of work experience under his belt. 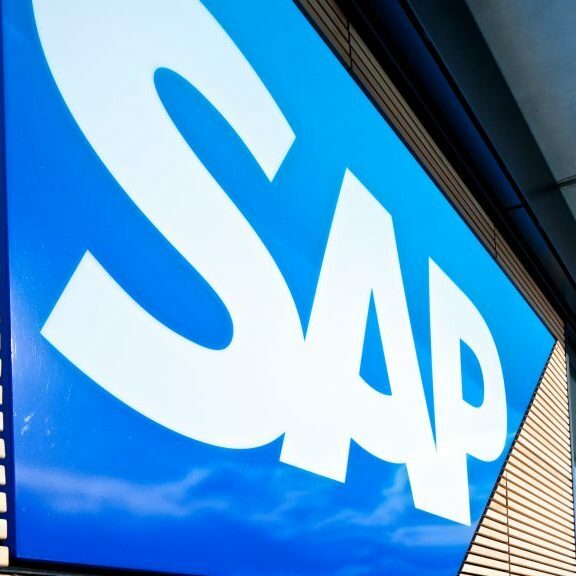 Having worked for Hewlett Packard for the most part specifically into SAP Technology, somewhere in the back of my mind, working for the company SAP made a lot of sense, but I never wanted to be a technical consultant again. One of the reasons why I did my MBA in the first place. For an MBA graduate or a student, it’s all about networking. If you want to work in a big conglomerate anywhere, networking is of utmost importance. Solid references can significantly increase your chances of landing a job. One of the best ways to build a solid network is to do an internship with a big firm and build contacts while you are at it. Having built solid relationships, my resume was forwarded for a post as an intern at SAP by one of my personal networks. Also, that networking is not only about getting referred for a job but rather an opportunity to learn something from the other person. I can’t tell you how much I have learned from my networks. One of the best things that I did during my Internships was I took the effort to ask people to teach me what they do on a day to day basis. 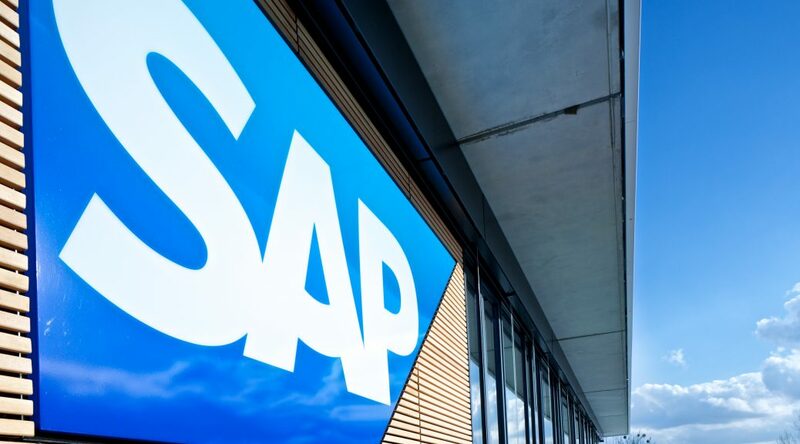 Not all internships will convert to full-time opportunities, but it will give you a chance to build a vast network which was the case with me and ultimately, I landed a job because of the contacts that I had built during my time at SAP. Invite people for lunch, for coffee, drop them emails to meet up, do cold calling, whatever helps! Don’t show why you need this job but rather what value-add you can be to the team. At least one of them will take interest and that is enough. Don’t study only for the degree or for good grades. Ultimately you will get your degree and 2 additional certificates from the International module. Study to acquire knowledge. During my internship interview, the manager who himself held 2 MBA degree from Wharton Business School and INSEAD knew a thing or two about MBA. Although the internship position was for Strategy & Enablement, he kept on asking me questions related to finance and general knowledge during my interview. Thankfully I was able to answer around 85% of his questions confidently although finance was never my forte. That helped! He was very impressed and after taking some other interviews in a couple of days welcomed me in his team. Although I am from IT background my 2nd elective module of Digitalization and Big Data helped me a lot as you get in-depth knowledge of how the companies are undergoing a digital transformation in this new era. During my internship, I was able to implement what I had learned in my class in some major assignments and now I am doing the same thing on a much larger scale. (Globally across different LoB’s). You won’t even believe I did an EBP as a part of my master thesis and on the topic of “Vertical Farming” which was nowhere related to my field of study or to my work experience, but during both my interview rounds I was asked about it because the hiring managers were very keen to know about this and were fascinated by the idea. Also, we are in some discussions to convert our EBP into a real deal, however, it’s too soon to say anything. People think that, as education is free in Germany, it makes no sense to pay this much and study. At a certain point, even I had my share of skepticism. But believe me, if you look at the bigger picture, you can be assured that every money invested in your MBA program would be worth it! “Trust your own instincts, go inside, follow your heart. Go ahead and stand up for what you believe in.